Japan raised its inflation target and announced open-ended purchases of government bonds in a bold gamble to end two decades of stagnation in the world's third biggest economy. The Bank of Japan had come under intense political pressure to take more aggressive action to stimulate the economy since the election of Prime Minister Shinzo Abe in December. Abe wants to drive the Japanese economy out of recession through a combination of increased government spending on public works and a further relaxation of monetary policy. Tuesday's announcement was made jointly by the Bank of Japan and the Japanese government. The bank said it was adopting a 2% inflation target, effectively doubling its previous goal of 1%, and introducing an "open-ended" asset purchase program, removing the previous 2013 termination date. It said it was aiming to achieve the inflation target as soon as possible. Bank of Japan forecasts suggest it will be 2014 before inflation begins to approach that level. The announcement was widely expected and market reaction was muted. The yen has fallen some 14% against the dollar since October on expectations of further monetary easing, boosting the coffers of the country's exporters. A fall in value of just one yen -- slightly more than 1% against the dollar -- adds hundreds of millions of dollars to the operating profit of Japanese carmakers such as Toyota and Nissan. The Nikkei index of leading shares, which has gained 6% over the past month, slipped 0.35%. 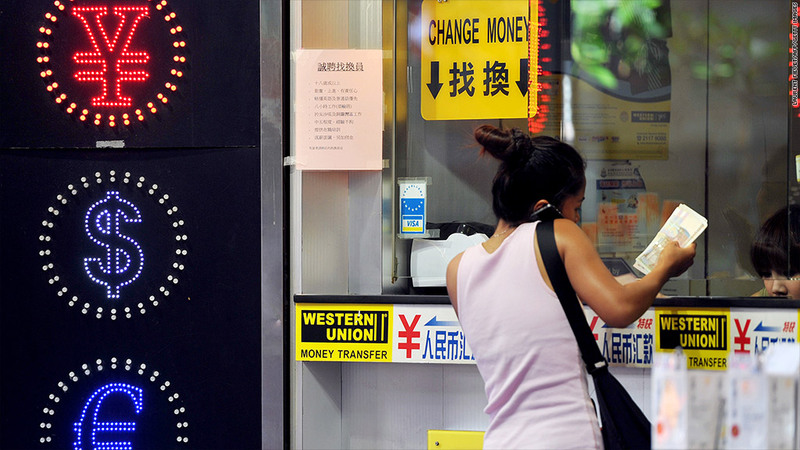 The yen rallied off recent lows to trade at around 88.6 to the dollar. 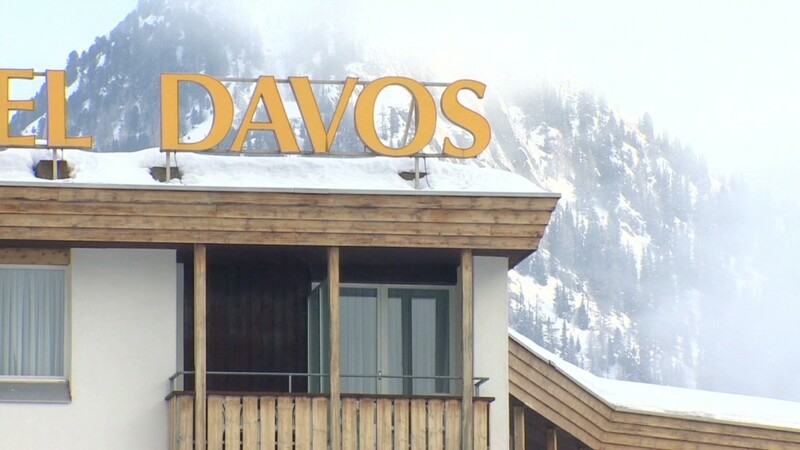 Will U.S. or Europe dominate Davos? Some investors were disappointed that the change in approach will only mean additional asset purchases from 2014, and that the volume of bond-buying next year will be less than in 2013. "Although the 2% inflation target was introduced, as fully expected, and the shift to open-ended asset purchases was a positive surprise, the magnitude of the actual additional purchases fell short of expectations," strategists at Nomura said in a research note. While the news may have fallen short of some expectations, it is not without risk for Japan. A weaker yen will help exports but will also increase the cost of imported fuel. And economic stimulus without a plan to bring down Japan's soaring debt, which is more than twice the size of the economy, could unsettle investors. Japan's international partners will also be watching nervously. Some policymakers have already warned that competitive devaluations could have a destabilizing effect. Jens Weidmann, president of Germany's Bundesbank, warned in a speech Monday that political pressure on central banks including Japan threatened their independence, and could lead to a "politicization of exchange rates."